National parks are beautiful and amazing places that draw millions of visitors each year. Stretching from coast to coast, these worlds of wonder spark a level of curiosity that draws some of... 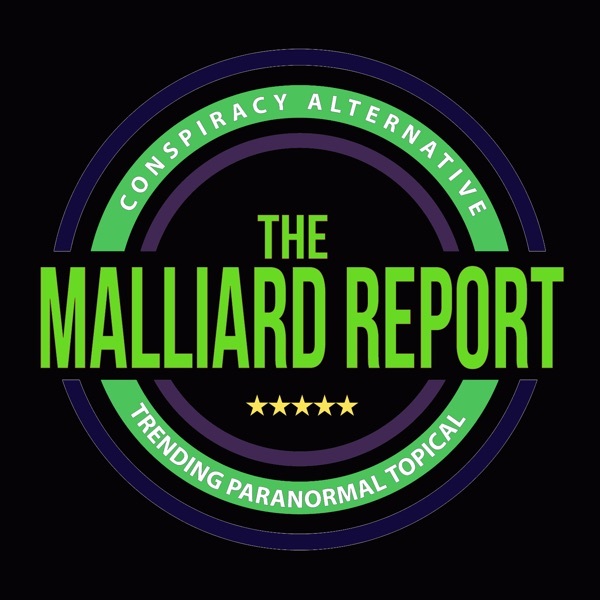 The post David Paulides – Missing 411 appeared first on The Malliard Report.